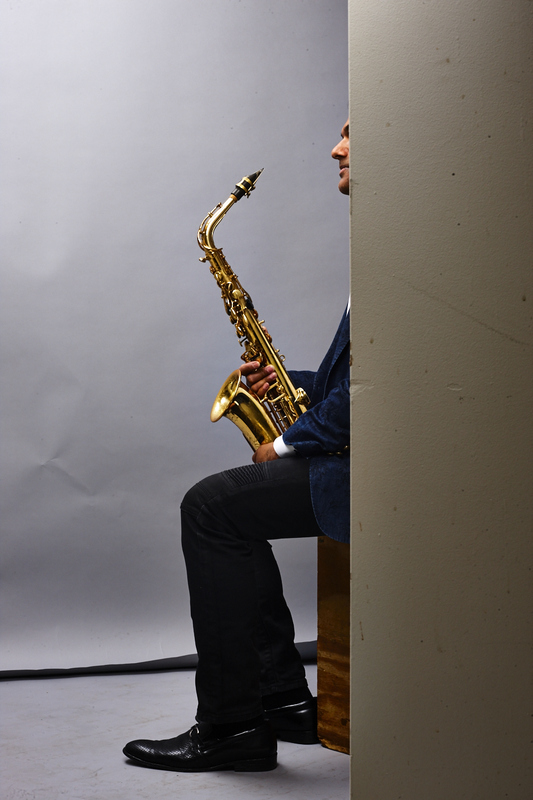 Hailed by Pitchfork as “jaw-dropping… one of the finest saxophonists going,” alto saxophonist, composer and educator Rudresh Mahanthappa is widely known as one of the premier voices in jazz of the 21st century. 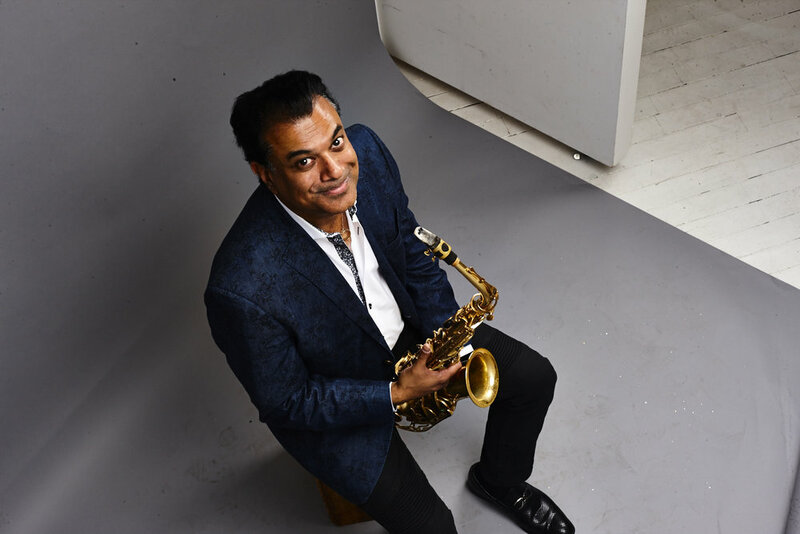 He has over a dozen albums to his credit, including the acclaimed Bird Calls, which topped many critics’ best-of-year lists for 2015 and was hailed by PopMatters as “complex, rhythmically vital, free in spirit while still criss-crossed with mutating structures.” Rudresh has been named alto saxophonist of the year for seven of eight years running in Downbeat Magazine’s International Critics’ Polls (2011-2013, 2015-2018), and for five consecutive years by the Jazz Journalists’ Association (2009-2013) and again in 2016. He won alto saxophonist of the year in the 2015-2017 JazzTimes Magazine Critics’ Polls and was named the Village Voice’s "Best Jazz Artist" in 2015. He has also received the Guggenheim Fellowship and the Doris Duke Performing Artist Award, among other honors, and is currently the Anthony H. P. Lee ’79 Director of Jazz at Princeton University. With an astonishing facility and power on the horn, and an inspired array of ensembles he’s led or played in since his emergence in the late ’90s-early ’00s, Mahanthappa continues to create music alive with rhythmic urgency, steeped in the lineage of jazz saxophone and responsive to traditions and practices of the wider musical world. 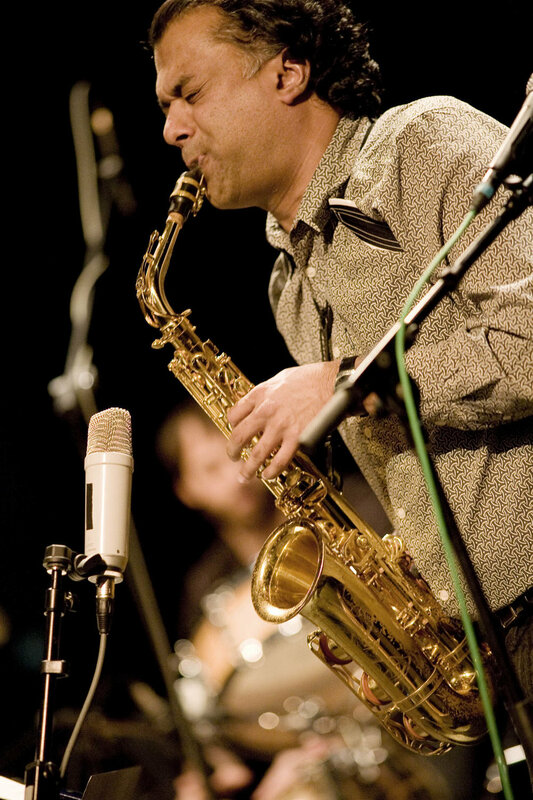 Mahanthappa has also worked with Jack DeJohnette, Mark Dresser, Danilo Pérez, Arturo O’Farrill’s Afro-Latin Jazz Orchestra, the collaborative trios MSG and Mauger, the co-led quintet Dual Identity with fellow altoist Steve Lehman, and another co-led quintet with fellow altoist and Chicago stalwart Bunky Green (Apex). His exploratory guitar-driven quartets on Samdhi and Gamak featured David Gilmore and Dave “Fuze” Fiuczynski, respectively. In 2015 he was commissioned by Ragamala Dance to create Song of the Jasmine for dancers and a hybrid jazz/South Indian ensemble. He was also commissioned by the PRISM Saxophone Quartet to compose a chamber piece, “I Will Not Apologize for My Tone Tonight,” which can be heard on the quartet’s 2015 double-disc release Heritage/Evolution, Volume 1. Biography available for download here. Press photos of Rudresh available for download here.